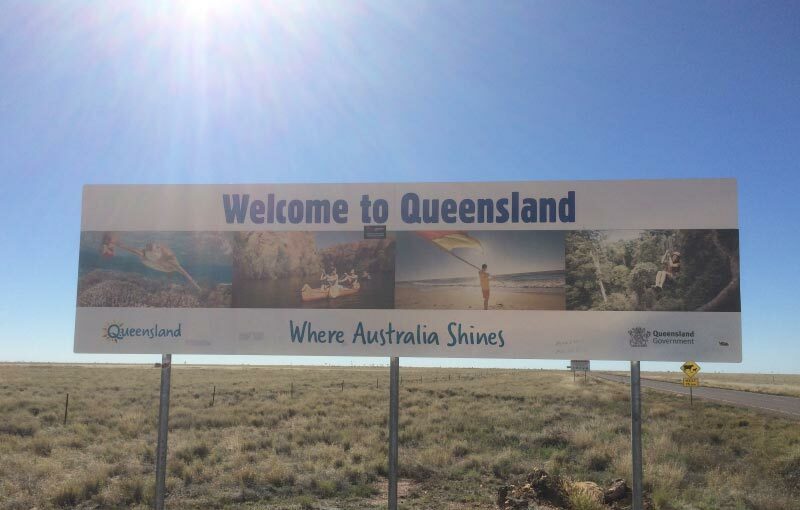 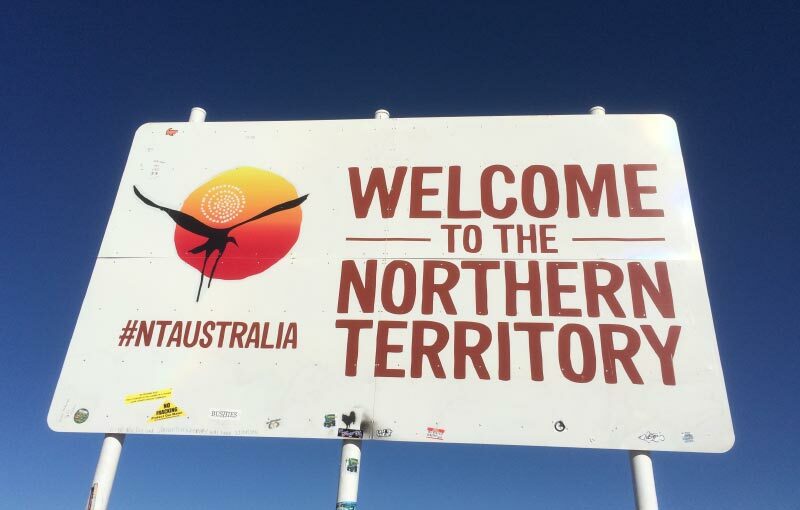 DSQ Surveyors – Tyler Carroll, Geoff Batts and Neil Severns – have recently travelled north to re-establish part of the Queensland and Northern Territory State Border between Camooweal and Urandangi. 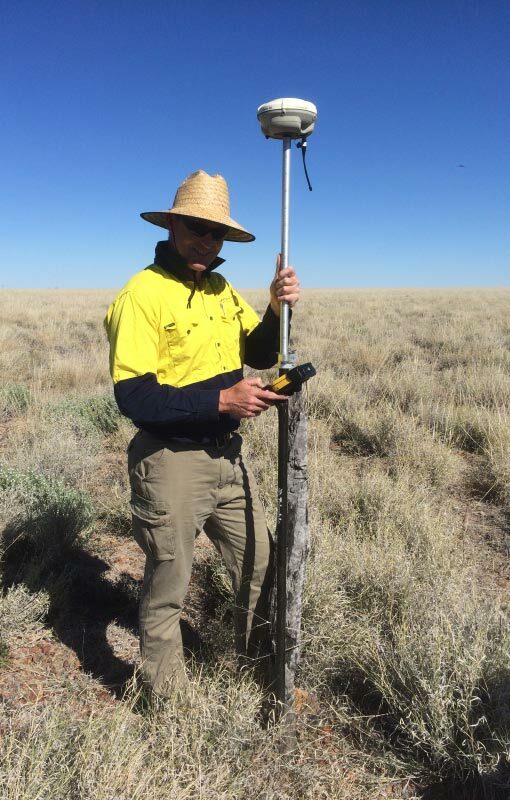 Our Surveyors located the original 418 mile survey post from the border survey in 1884-1886, carried out by Surveyors Augustus Poeppel and John Carruthers. 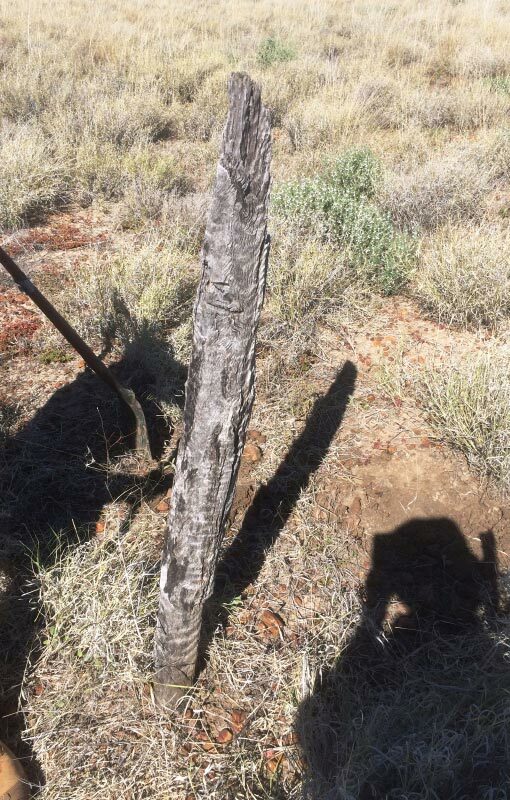 A remarkable piece of history, amazing this timber mile post is still standing some 130 years on.